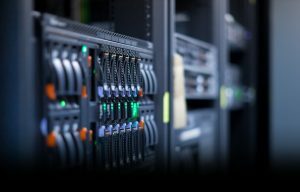 The main hosting types are shared, dedicated, VPS and cloud. This section goes into each type and explains them extensively. It tackles the characteristics of each of these types, their advantages and disadvantages. It also points out the different circumstances under which each of them is preferred.